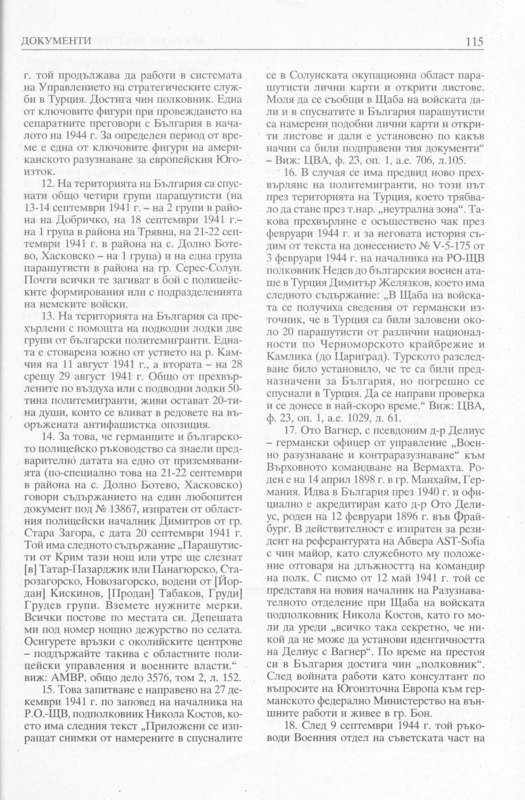 Nickolay G. Kotev, Avrora G. Koteva. 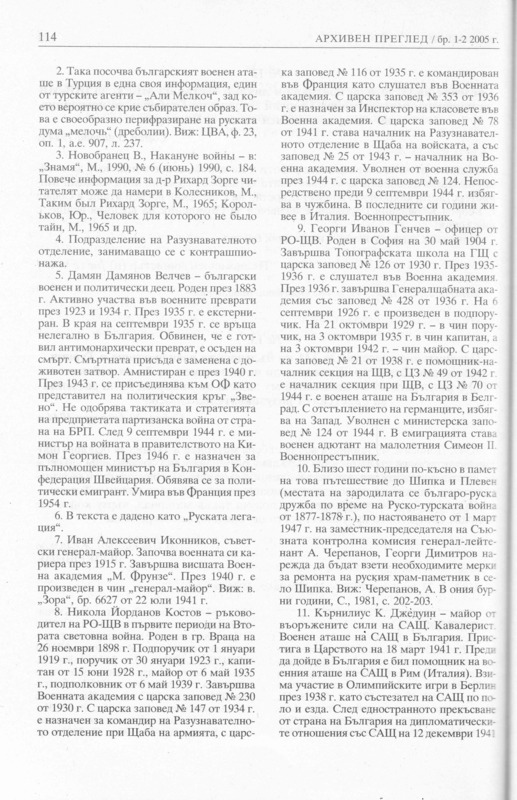 – The Contradictions of the Strategy toward the Diplomacy. 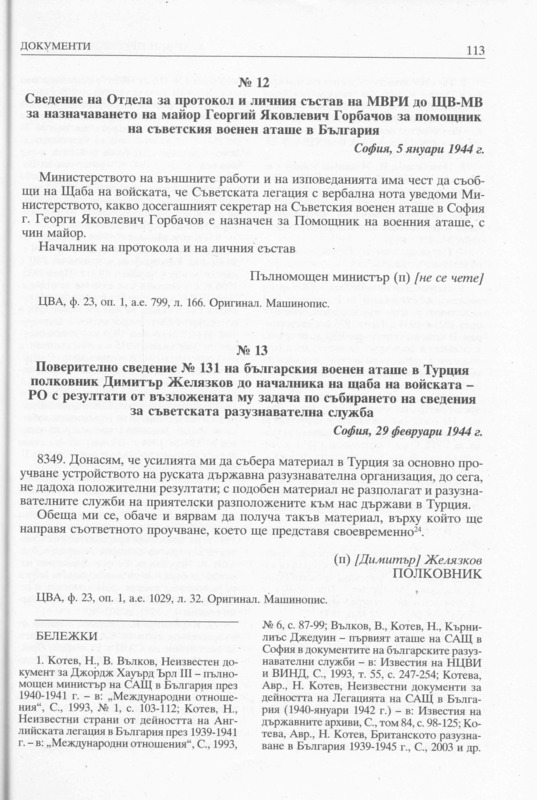 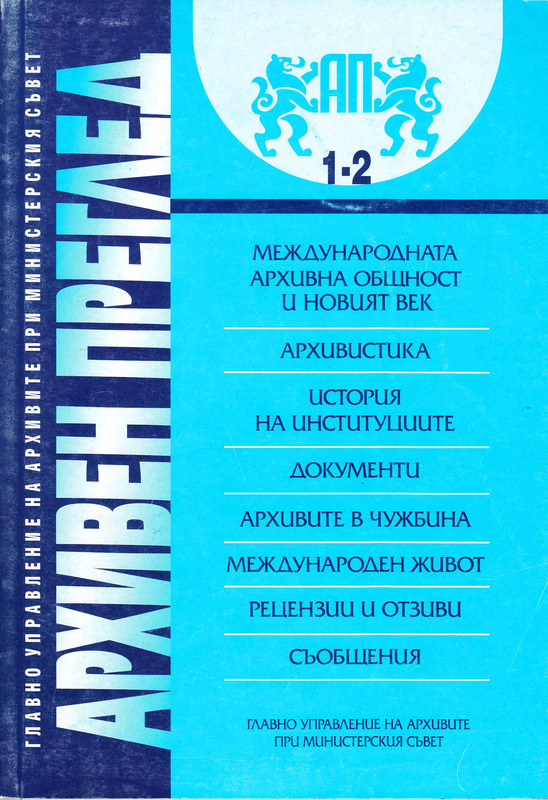 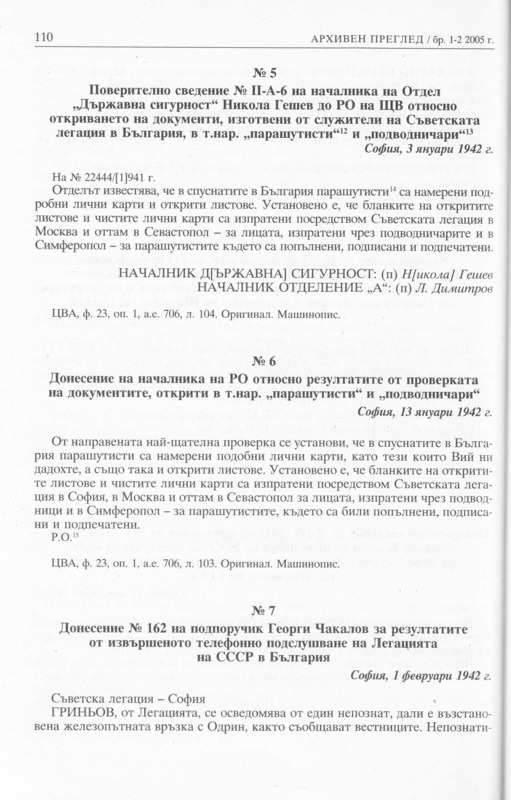 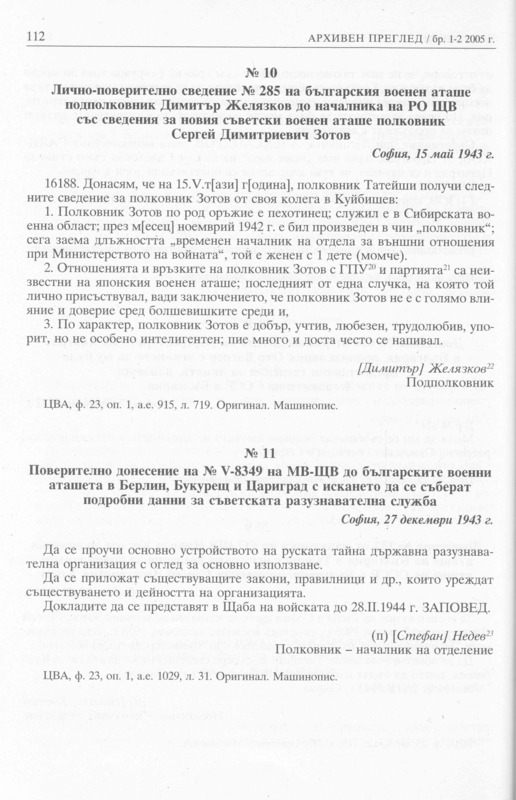 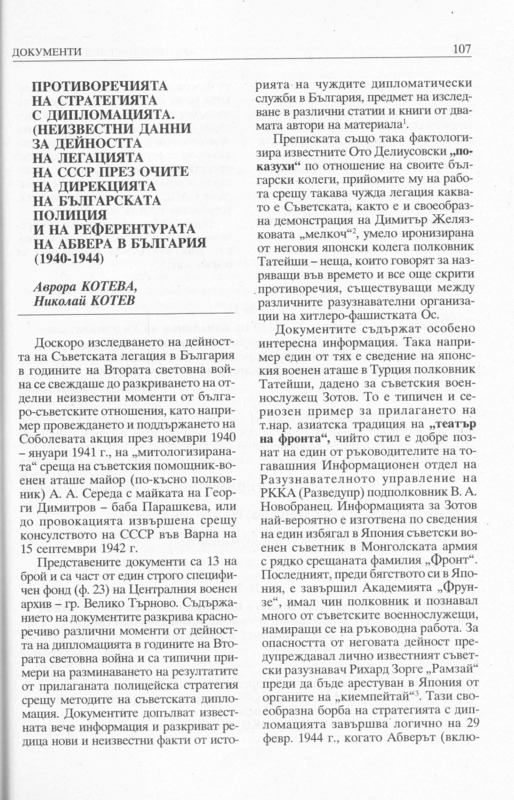 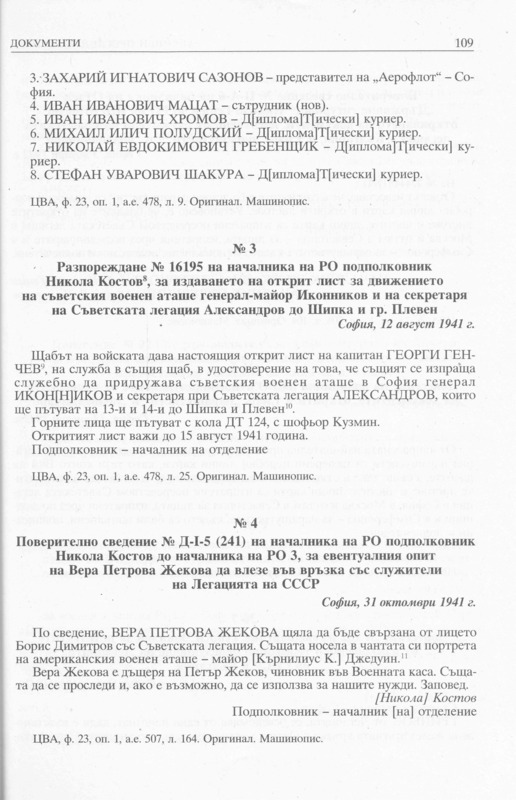 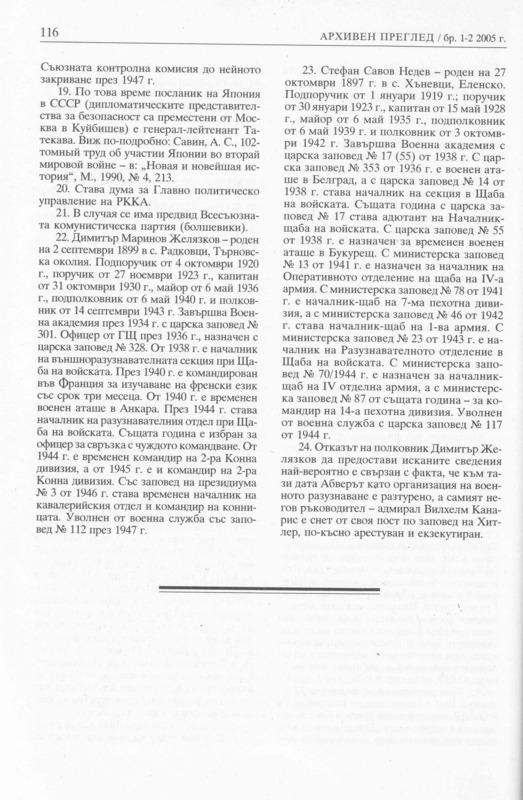 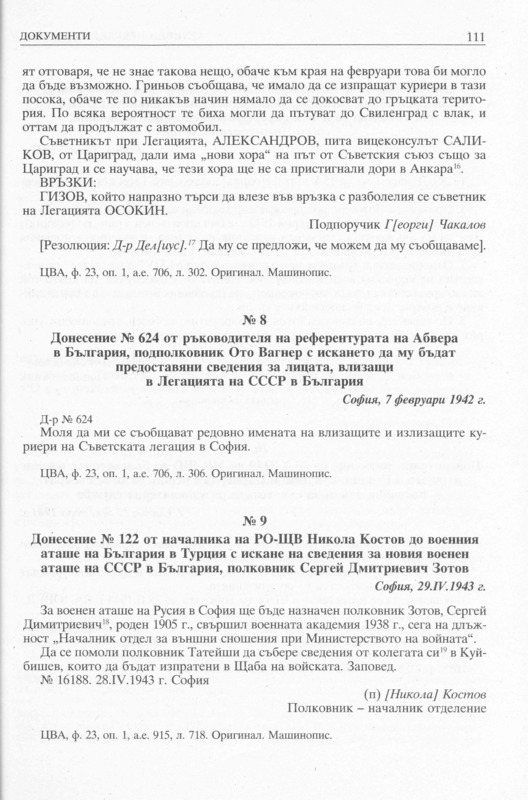 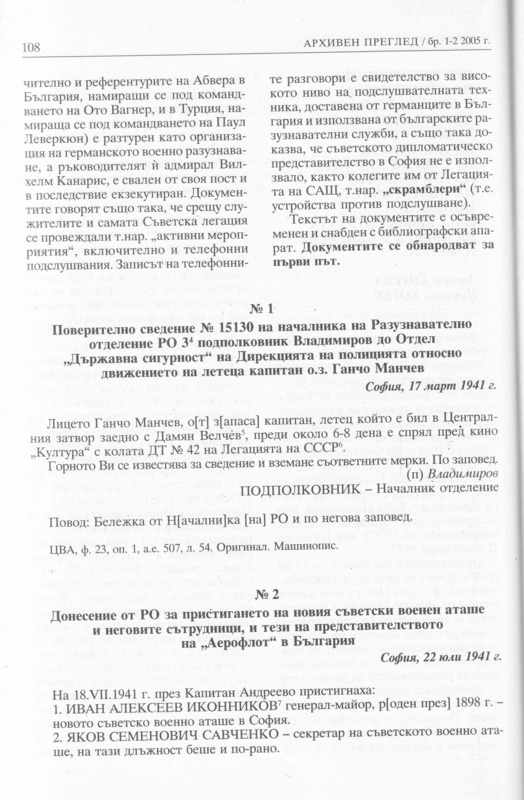 (Unknown Datas about the Activity of USSR Legation through the Eyes of Bulgarian Police Directorate and the Abwehr Referenture in Bulgaria (1940-1944) – in journal “Arhiven pregled” (“Review of Archives”), Sofia, 2005, volume 1-2th, p.107-116.